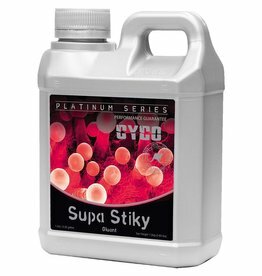 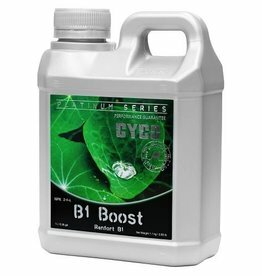 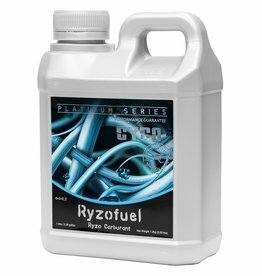 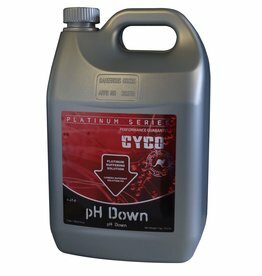 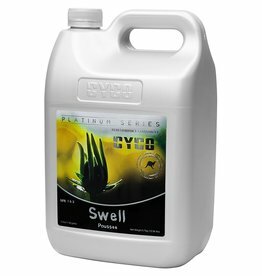 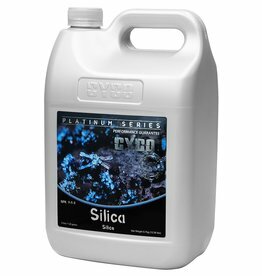 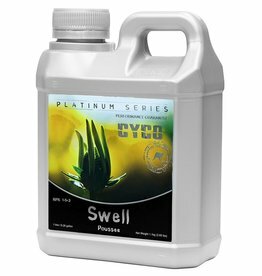 CYCO pH Up and pH Down ensure the optimum range of pH in nutrient solutions and improve nutrient availability to plants. 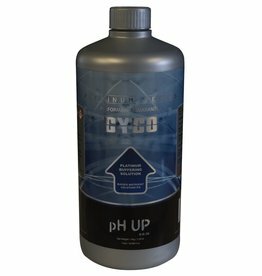 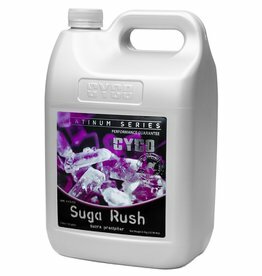 Derived from potassium hydroxide and made with 36 percent soluble potash, CYCO pH Up raises the total pH value of a nutrient solution. 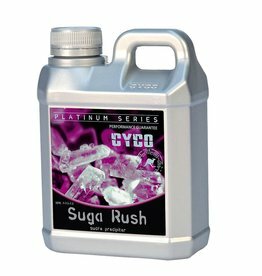 Cyco Potash Plus aids in achieving full, high-quality yields. 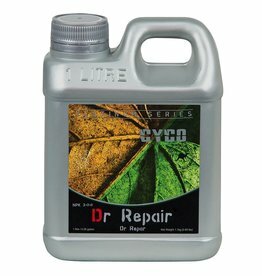 It helps get nutrients and sugars from leaves to plant storage organs, improving overall plant health. 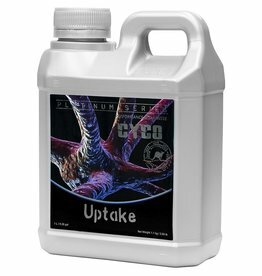 Cyco Kleanse is a salt-clearing agent that is formulated to solubilize most micronutrients, cationic nutrients or metals in a growing environment. 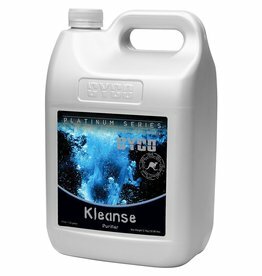 Utilize Kleanse during the growth and bloom period to clean the root system from accumulated mineral salts. Cyco Kleanse is a salt clearing agent that is formulated to solubilize most micronutrients, cationic nutrients or metals in a growing environment. Utilize Kleanse during the growth and bloom period to clean the root system from accumulated mineral salts. 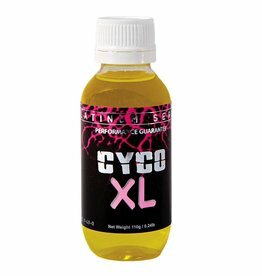 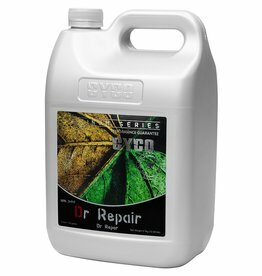 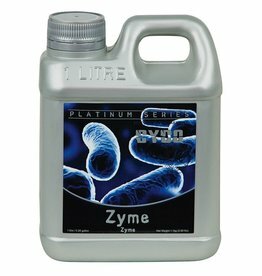 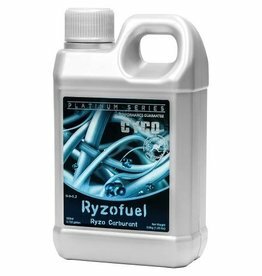 Cyco Zyme produces soluble sugars that are more easily absorbed by plants, and naturally aids in the process of breaking down organic matter. It also aids plant cells in nutrient absorption and the production of healthier membranes and cell walls. 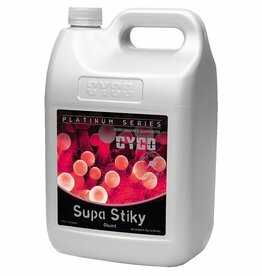 Cyco Potash Plus (0-4-6) aids in achieving full, high-quality yields. 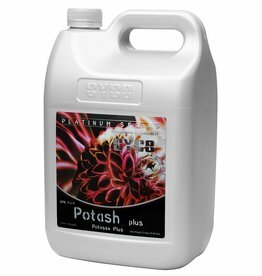 It helps get nutrients and sugars from leaves to plant storage organs, improving overall plant health.